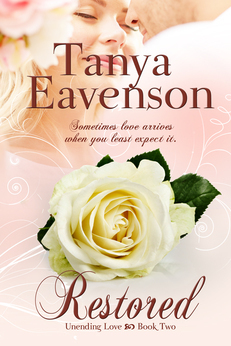 "Unconditional is a mystery story in a romance, with unexpected twists and turns." "Not your typical amnesia story, Unconditional tells a tale of loss, betrayal, and forgiveness. The writing is stellar; the emotion, raw and palpable; the cast, impeccably crafted." 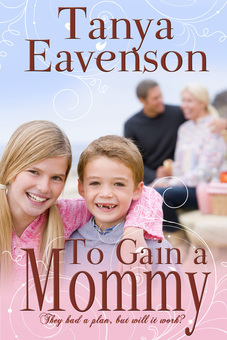 "Tanya Eavenson's novels grab hold of your heart..."
Dr. Steven Moore is known nationally for saving lives. If only he could save his own. Unable to deal with his prognosis, he retreats to a happier time in his past—to the woman who once stole his heart. ​They had a plan, but will it work? ​Pediatrician Patrick Reynolds works wonders with sick children, yet when it comes to pets, he’s clueless. But caring for his sister’s menagerie while she’s on vacation is the perfect answer to working through a broken engagement. Hoping to escape the memories, he returns to his hometown, the last place he'd expect to find love. 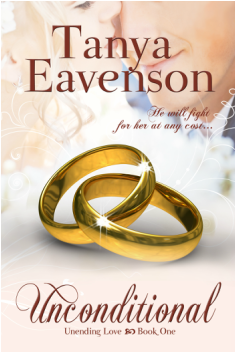 “Eavenson brings characters to life and includes excitement, romance and action in her latest novella. ...drawing readers in and keeping them engaged through the end." 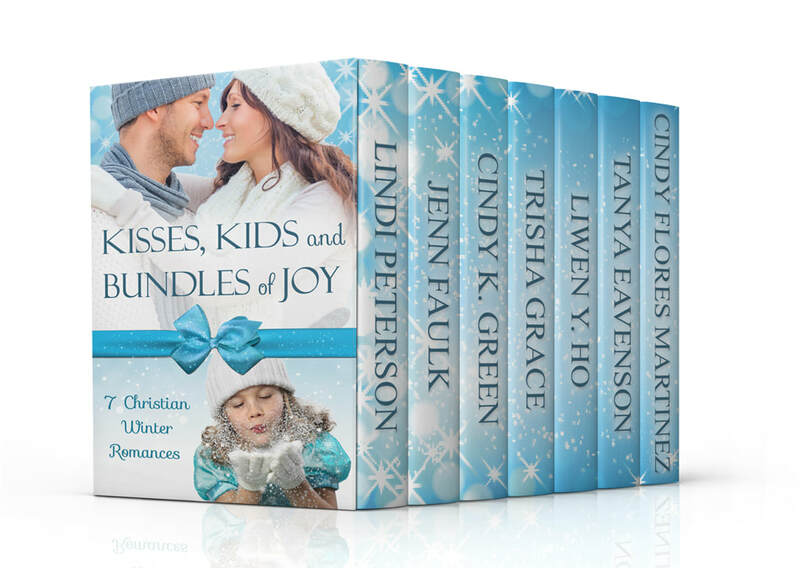 ​Snuggle up with seven brand new, never before published Christian winter romances from bestselling and award-winning authors. Kisses and kids abound in this collection of novellas that will warm your heart all winter long.